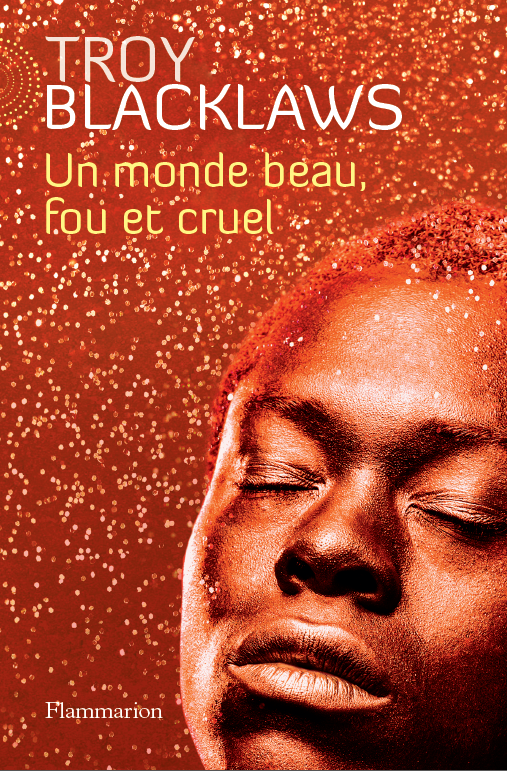 Troy Blacklaws has won the Lire Magazine award for Best Discovery in Foreign Fiction 2013 for his novel CRUEL CRAZY BEAUTIFUL WORLD, published in France by Flammarion, and translated by Pierre Guglielmina. Other winners of the award this year include Pierre LeMaitre for Best French Novel and Joyce Carol Oates for Best Foreign Novel. Lire Magazine also recognised Troy’s debut novel KAROO BOY with an award in 2006. CRUEL CRAZY BEAUTIFUL WORLD is set in South Africa in 2004. Jerusalem (half Muslim, half Jew) is a young student with poetic leanings. Jabulani loses his teaching job for making a satirical remark about Mugabe and flees his native Zimbabwe. As the two men's lives merge, their stories reveal the paradoxes of the Southern African experience. Troy Blacklaws is a South African writer, photographer, and English teacher, who currently lives in Luxembourg. He is also author of the semi-autobiographical BLOOD ORANGE and his prize-winning debut novel KAROO BOY. KAROO BOY was shortlisted for the South African Sunday Times Fiction Prize 2005, and the Prix Femina for foreign fiction 2006, the year of his previous Lire accolade. In Germany KAROO BOY was longlisted for the International Literature Award 2009, given by the Haus der Kulturen der Welt, Berlin.